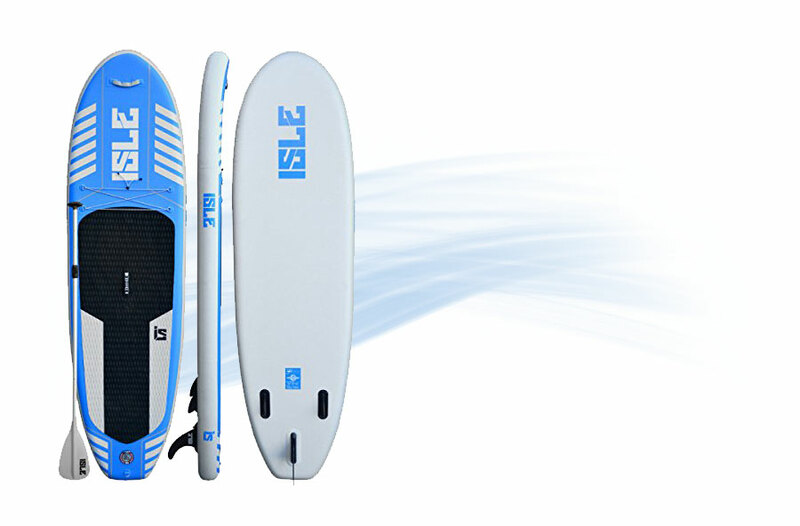 Home » iSUP » Are Inflatable SUP Boards any Good? 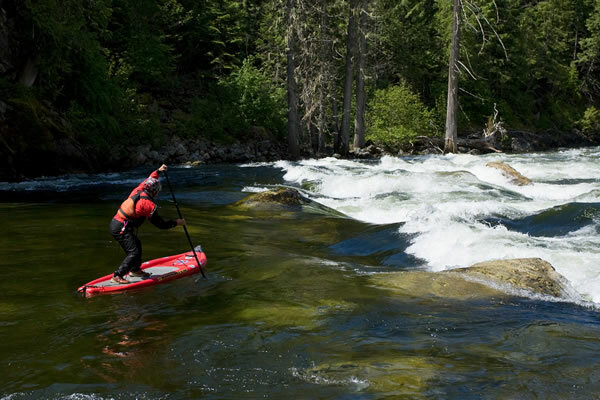 Many people enjoy riding on inflatable sup boards. These boards can be a lot of fun. Many people still wonder are inflatable sup boards any good. Inflatable SUPs – Are they Worth it? 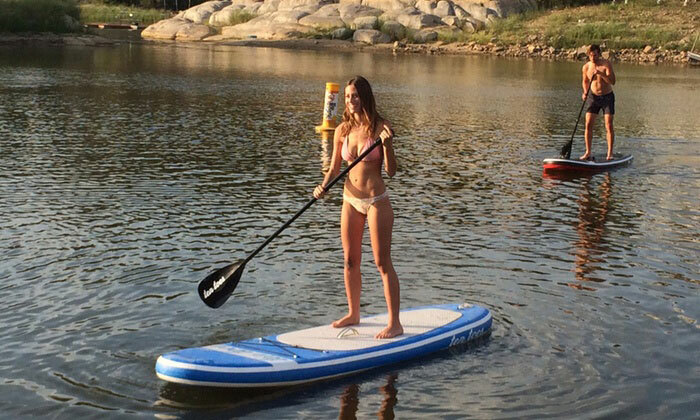 There are both pros and cons to riding an inflatable sup board. This board comes in many different styles and designs. A person can find the design that is right for them and pick out one that they really like. 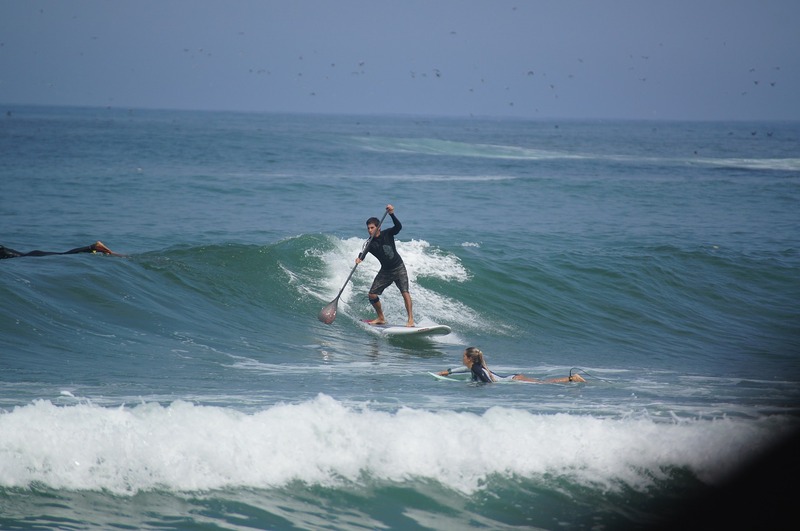 Over the past couple of years the sup board has become more durable as well. When they hit a rock of another item they will bounce away. There will be no dings of punctures that are left on the board. The material the board is made from is also sturdy enough that it will not pop. 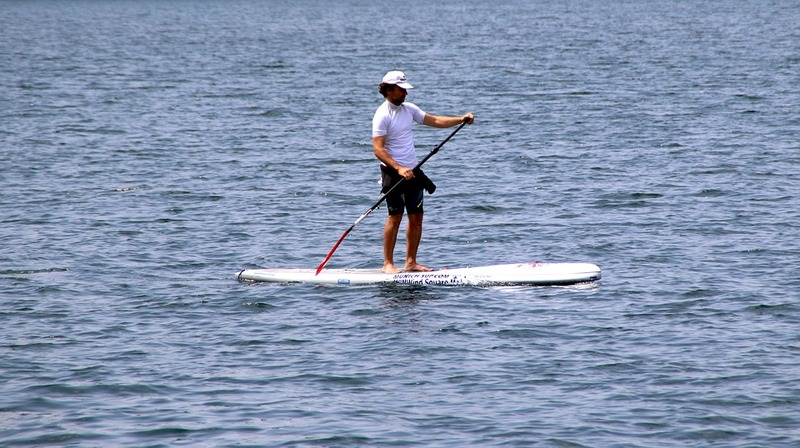 Before purchasing a sup board a person has to know what they are buying. This will make sure the board meets their expectations and they are not disappointed. 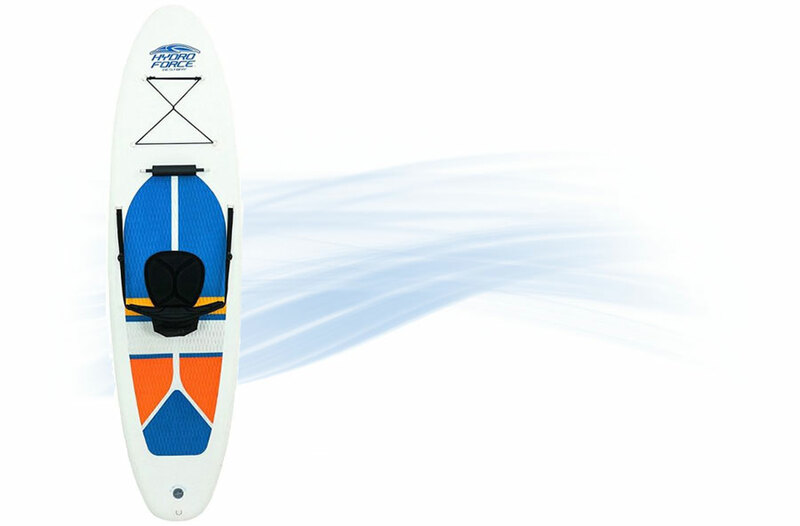 While a person can have a lot of fun on this board they do not hold up and perform the way a fiberglass board would. 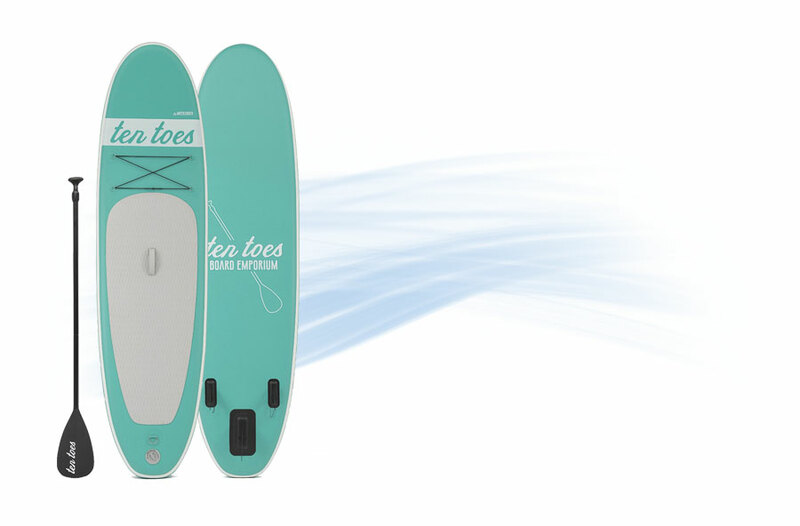 The fiberglass boards are able to catch the waves better. 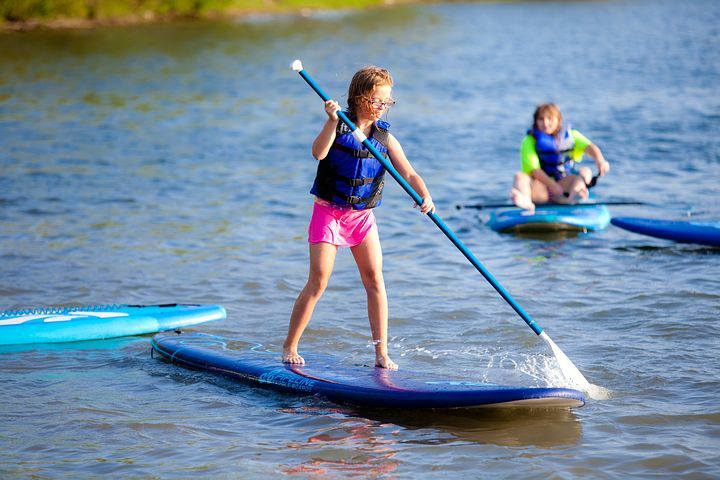 The inflatable board may be a little harder to control especially for someone that is inexperienced. 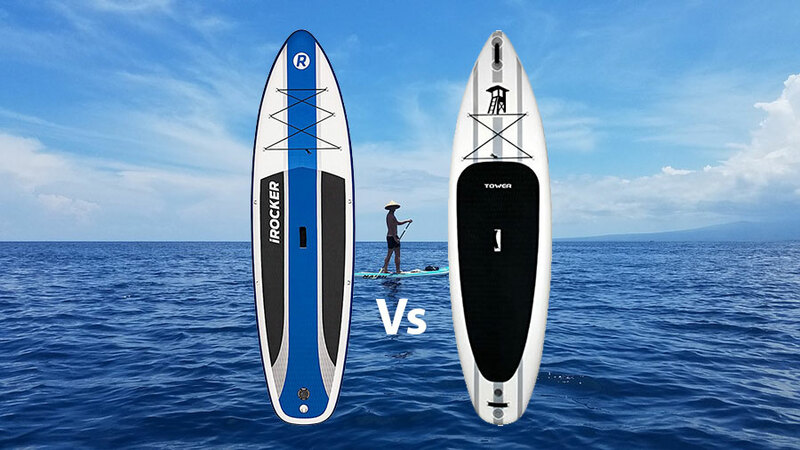 One thing that people prefer about the inflatable board is that the thickness of the board is consistent from the head of the board to the bottom. Some boarder’s find that they do not want as much thickness in a certain area while others like that the board is consistent. The biggest complaint that most people have about the inflatable boards is that they can be flimsy. In many cases there is nothing wrong with the board. The problem is that a person has not inflated the board enough to make it sturdy. If a person fills up the board a little bit more with air they will have better control. If the board looks like it is sinking in the center it needs to be filed up with more air. 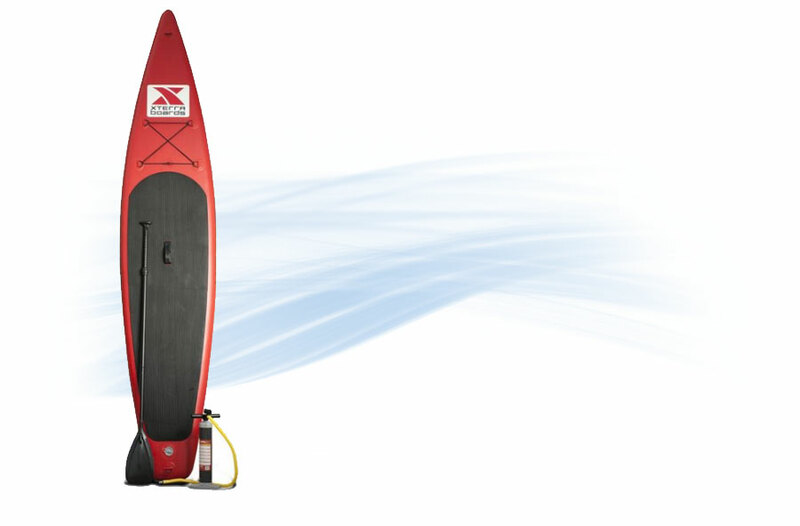 Depending on the rider’s weight the inflatable sup board should be filled up with 12 to 14 pounds of air. If a person fills the board up all the way it will become stiff and allow a person to have a good ride. While it is not as stiff as a fiberglass board can be it is still sturdy. For a person that is on the go this type of board is easy to store as well as transport. It can be inflated when a person reaches their destination and deflated when they are done. 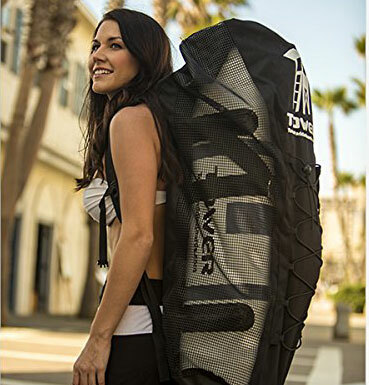 This board can travel with a person to the beach, on a cruise ship, and just about anywhere else since they are easy to pack and take alone. 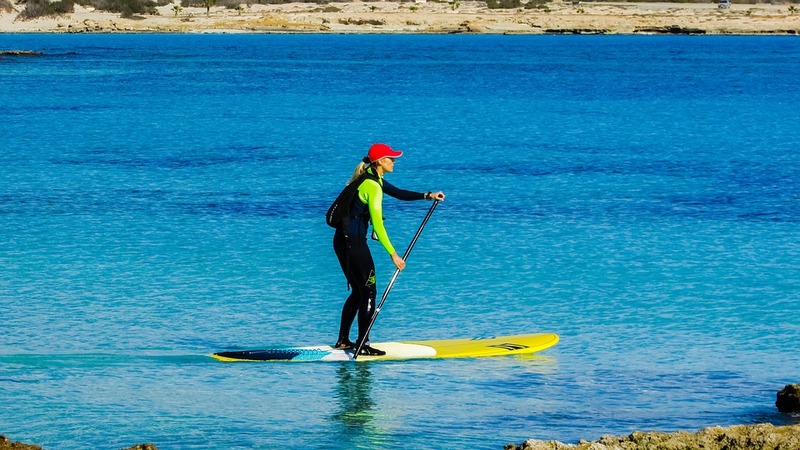 There are few negatives to an inflatable stand up paddle board and quite a few reasons why you should buy one. Compact – The biggest benefit is also the smallest, when not in use they can be deflated and rolled up taking up a lot less space than a solid board. 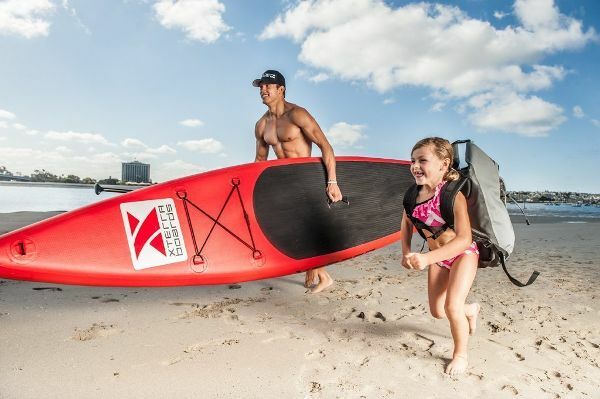 Lightweight – These boards are lighter making them easy to carry and great for kids, beginners and families. Convenient – As they can be deflated and rolled up they are easy to store and take with you in your car, no need for a roof rack or large space to store. 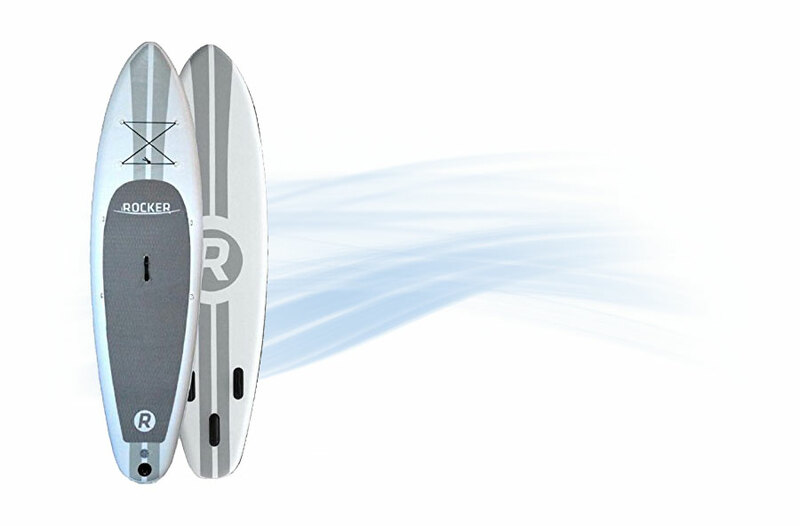 Rigid – Once inflated they really are very rigid and robust, they will also bounce off rocks and won’t chip like solid boards. Robust – They are tough to damage and designed cope with bumps and rocks. 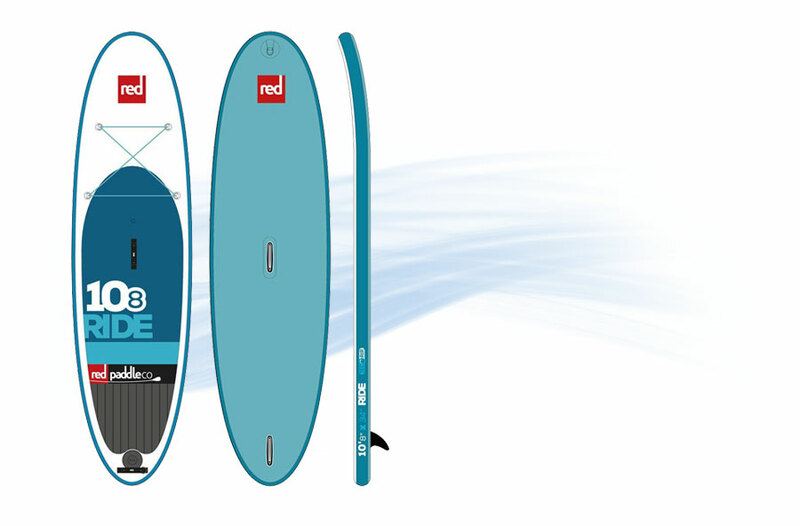 Price – Inflatable boards are no more expensive then solid boards and can be cheaper in many cases. Inflatable sup board can be a lot of fun. They are great for allowing a person to get out on the water and have a good time. When the inflatable boards are not perfect they are good for people that want to be on the water and enjoy a great day.